Where are the great orators today? 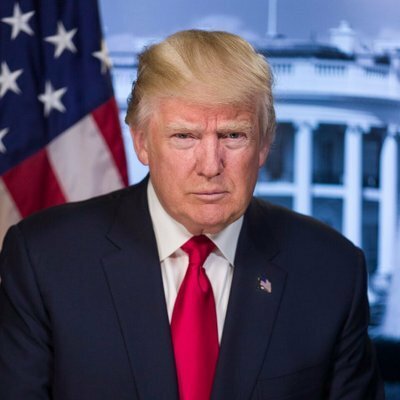 While some men are able to rise to highest office by a message that rings true for a great many Americans, no one attests to President Trump’s orator credentials. 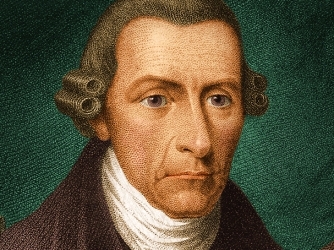 Patrick Henry, firebrand and patriot, stirred Virginia men to oppose the British monarchy in 1775. When the Constitution was being drafted, his critique of centralized power lead to the Bill of Rights. Incredibly, the United States has few today that rise to the level of public speaking that developed in the crucible of discord. But after two decades of control exerted by a duopoly of Big Media and central government, people have an opportunity to have their voice heard and acted upon. And one man’s Twitter feed moves others to action.